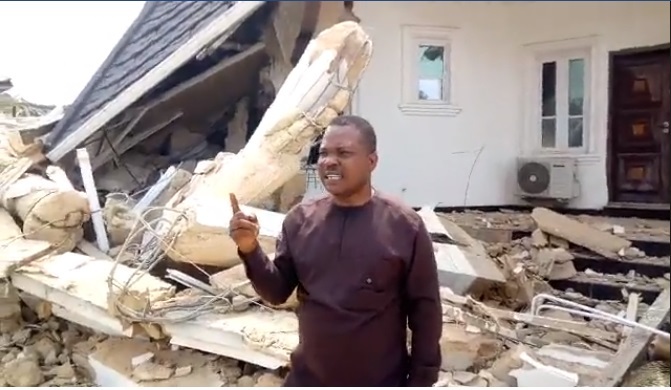 Prince Dr. Henry Okafor has raised alarm after his mansion in Ossemotor Ancient port kingdom, Imo state was demolished. 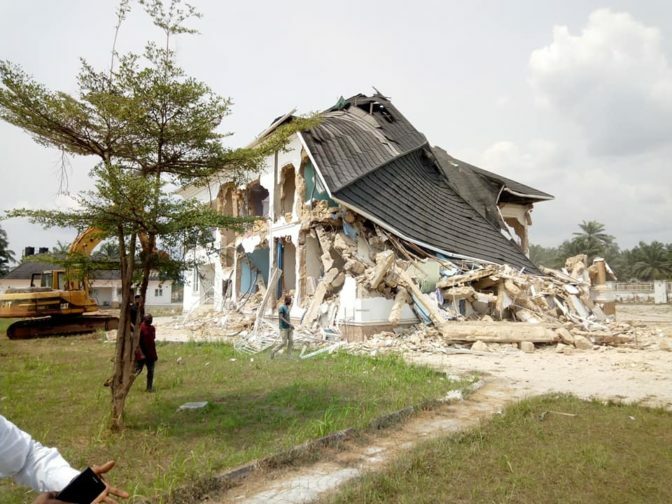 Okafor who is the candidate for the All Progressives Grand Alliance, APGA for Ohaji-Egbema/Oguta/Oru West Federal Constituency in Imo said he was shocked by the development. 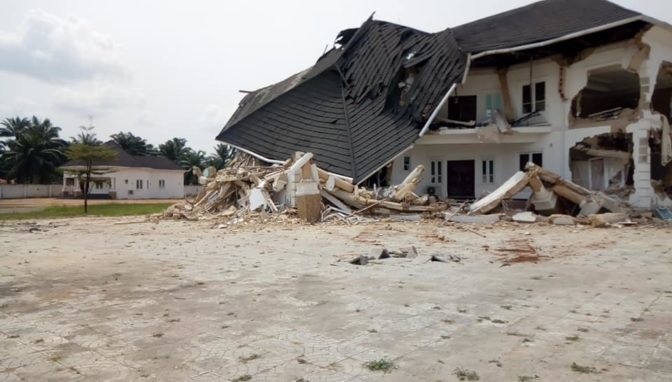 According to media personality Martin Zubby Okorowu, the aspiring lawmaker Prince Henry Okafor, has no case in court or any case of land dispute before his palatable residence was brought down.